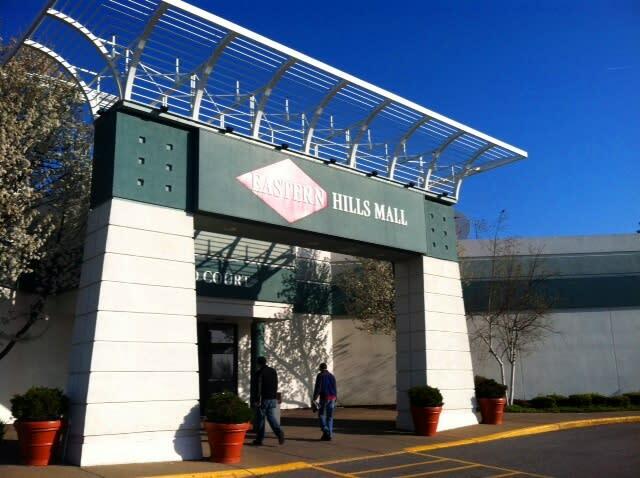 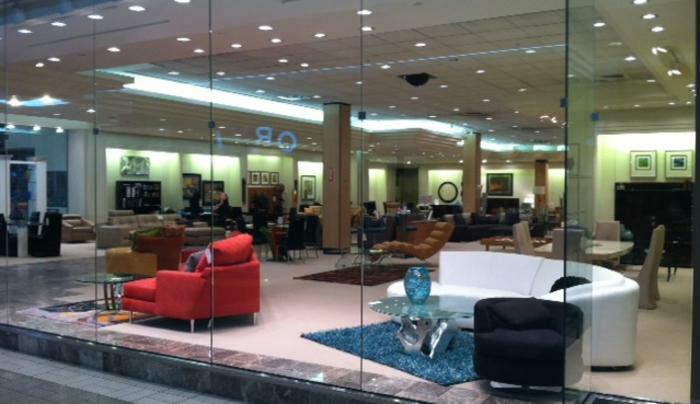 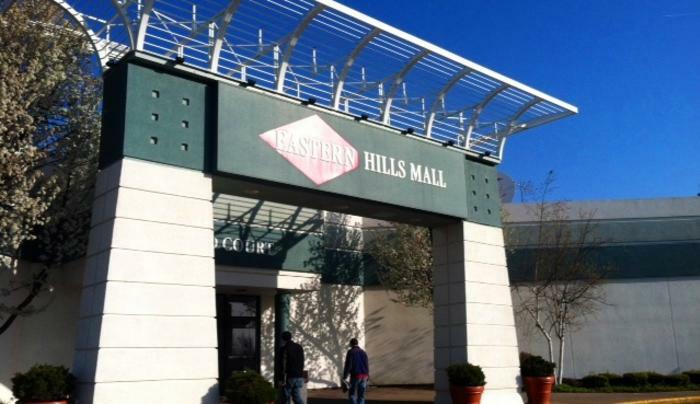 Eastern Hills is home to more than 70 shops including Made in America, department stores Sears and JCPenney, and exclusive merchants such as Orvis. 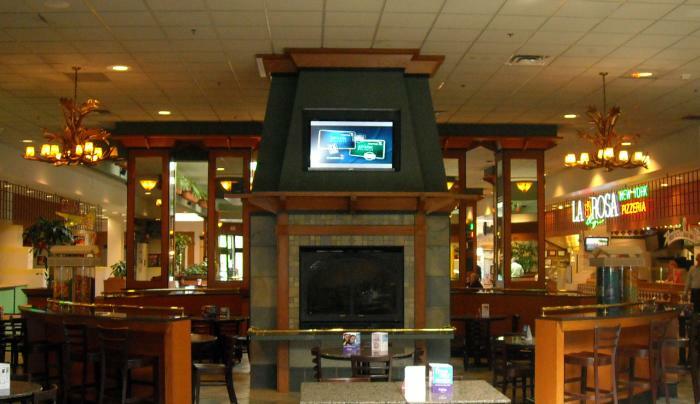 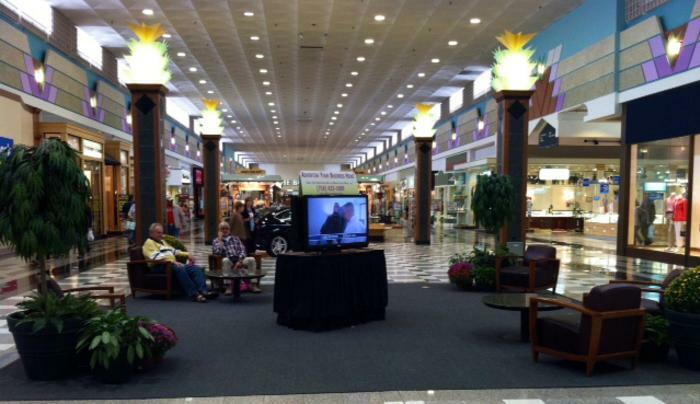 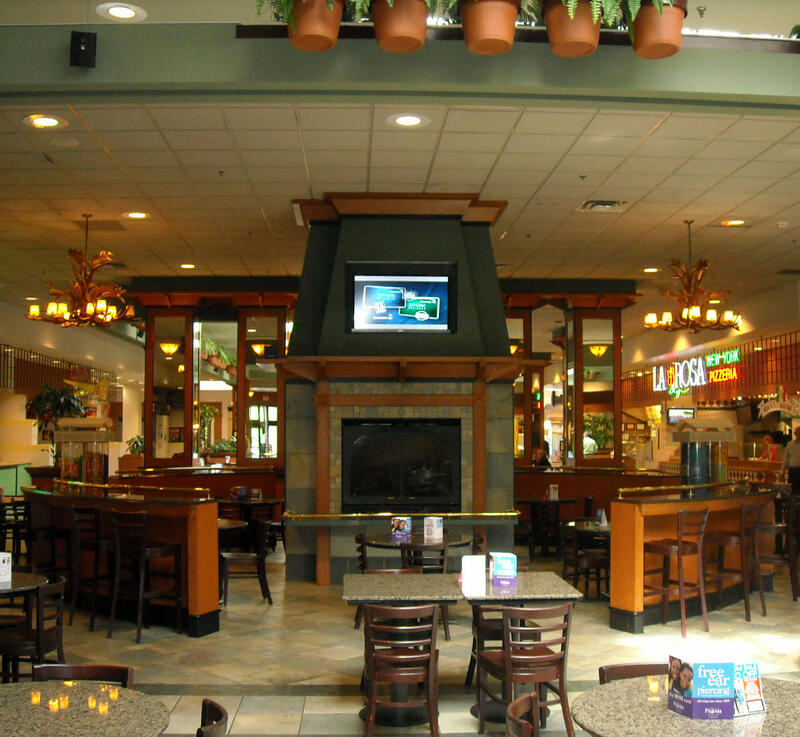 Shoppers enjoy free wireless internet access, several fireplaces and delicious food establishments in the International Food Court. 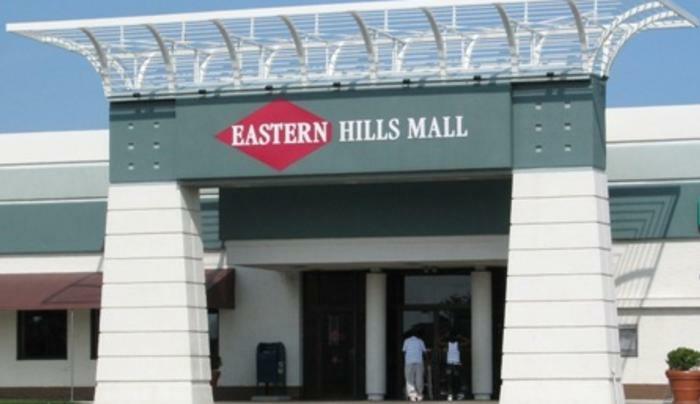 Easy access from all directions, plentiful parking, sparkling corridors and a wide variety of stores makes shopping stress-free at Eastern Hills Mall! 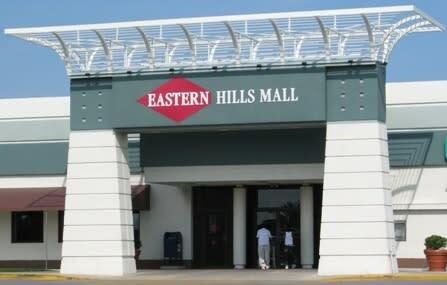 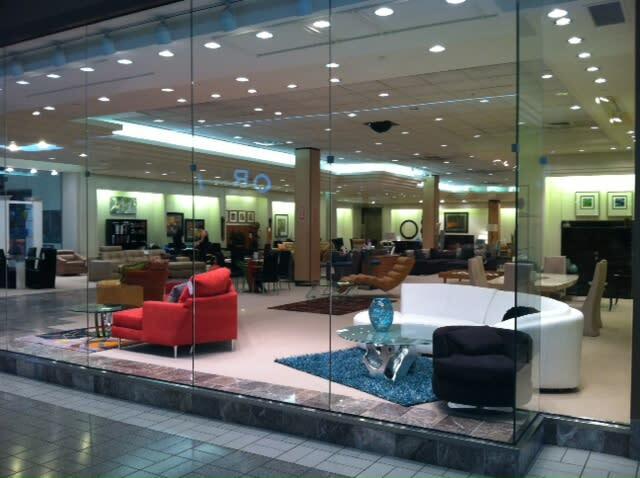 Visit their website for a complete list of upcoming events, store promotions, mall hours and directions.